Aeropost has launched a new browser plugin for online shoppers just in time for Amazon Prime Day on Tuesday July 11, 2017. The main objective of aeropost.com’s new plug-in is to save clients time when they shop at amazon.com. 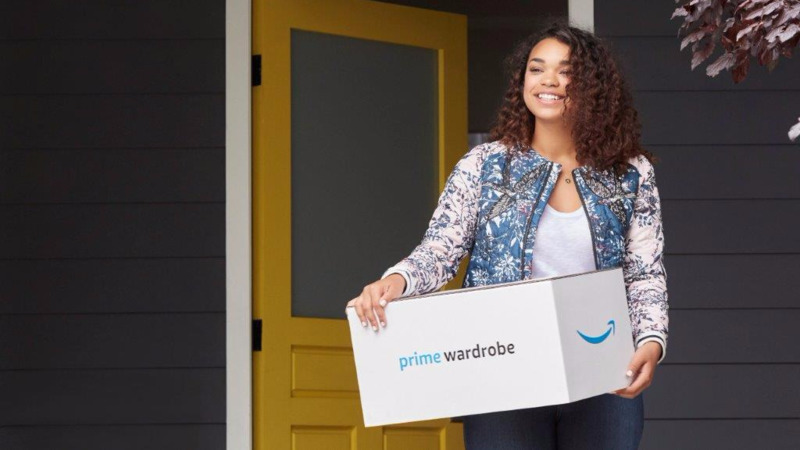 Its launch arrives just in time for Prime Day, Amazon’s most important sale event of the year, and one of the most important in the world. 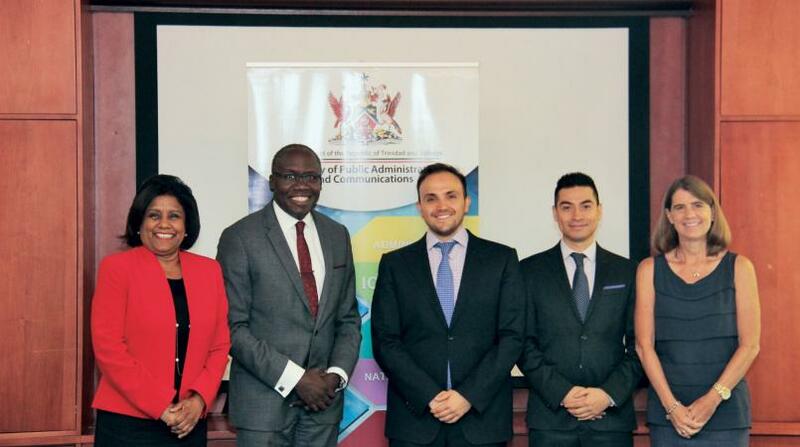 This new tool -the first of its kind in the region- provides a first-class buying, payment and pre-alert experience for customers in Latin America and the Caribbean. The customer can view the total price of a product (with shipping, taxes and delivery) from the Amazon product page while they are shopping. Without having to do anything, the final price will appear on the plug-in bar. Copying the link and pasting it on aeropost.com is not needed anymore! with the plug in, customers can fill their aeropost.com shopping carts without having the need to leave Amazon! It also allows the buyer to pay at the aeropost.com’s checkout page with just one click. 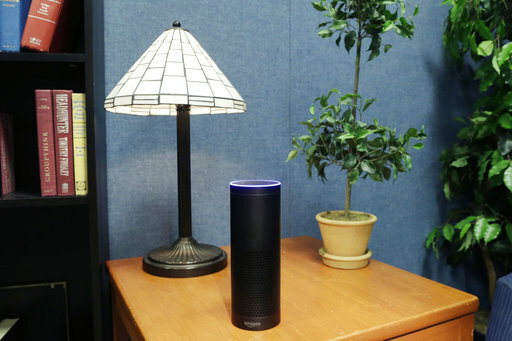 The plug-in allows to pre-alert packages right from amazon.com with a single click, so that customers will no longer need to attach their invoices, the plug-in will do all the work for them. With the plug-in, users will have direct access to their information, without having to go to aeropost.com. Nicolas Maslowski, Aeropost's CRO said the new plugin will save customers both time and money. "We have managed to help our customers save even more time and money when shopping at one of the most important online shopping sites in the world, now they can see the final price in an instant prices from the same Amazon page they are visting, without having to leave Amazon." 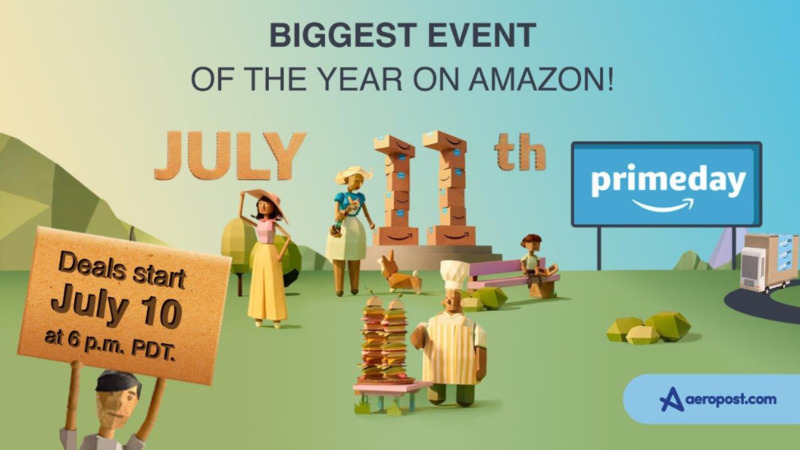 The Amazon Prime Day event features the most radical deals and discounts of the year from the online shopping giant and takes place on Tuesday, July 11, 2017. To take advantage of the event’s discounts, the buyer must have an Amazon Prime account, which the customer can obtain at this link: Amazon Prime Registry. You can install the aeropost.com plug-in on your favorite browser here: Safari (http://apple.co/2rDWtcz), Chrome (http://bit.ly/2sxhLge), Firefox (https://mzl.la/2uMR0CX).